The world is an ever changing environment and is currently developing, technologically, at an exponential rate; we find ourselves striing to prepare children for jobs that don’t yet exist, using technologies that haven’t been invented in order to solve problems we don’t even know are problems! 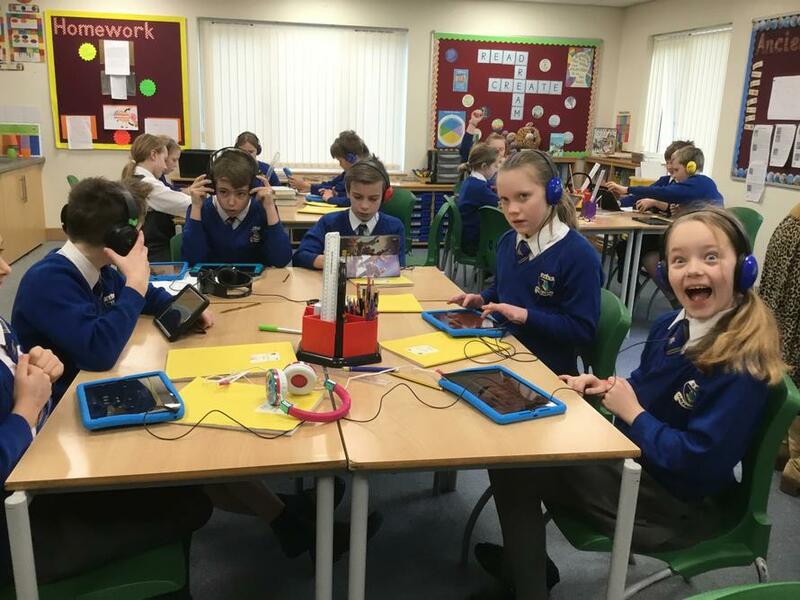 At Great Sampford Primary School, our aim is for the children in our care to be both confident and accomplished 'consumers and producers' in the world of computing. We see technology as a resource to enhance learning by not only creating a more engaging learning environment but also by enabling children to become more independent learners; choosing how to best express what they have learnt using the complete range of resources available to them. We are firm believers of portability and enabling access to ICT across the curriculum so we also have 30 Macbooks that are available to use in class. We also have 15 iPads which provide the a fantastic blend of power and portability, giving children even better access the curriculum. 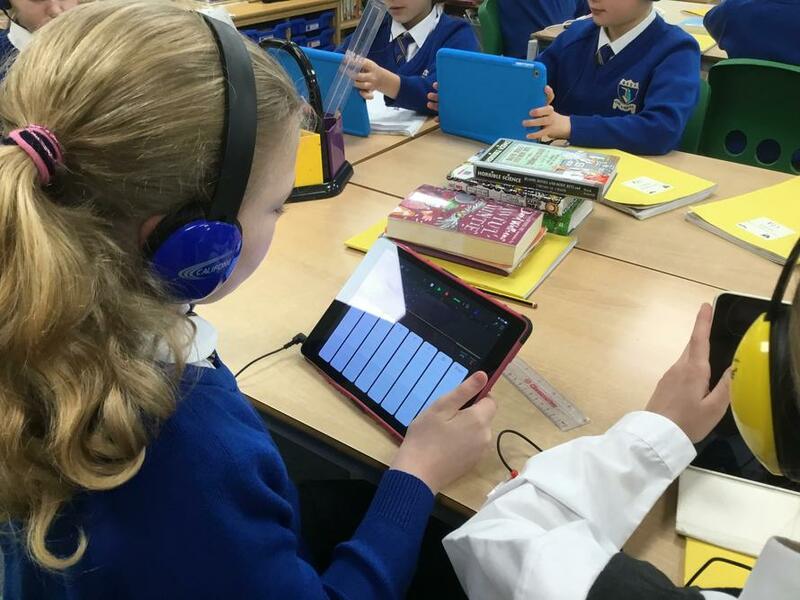 All our children have access to our ICT resources and use them in a variety of ways from simple word processing and slideshows to developing soundtracks, short films, animation and programming. 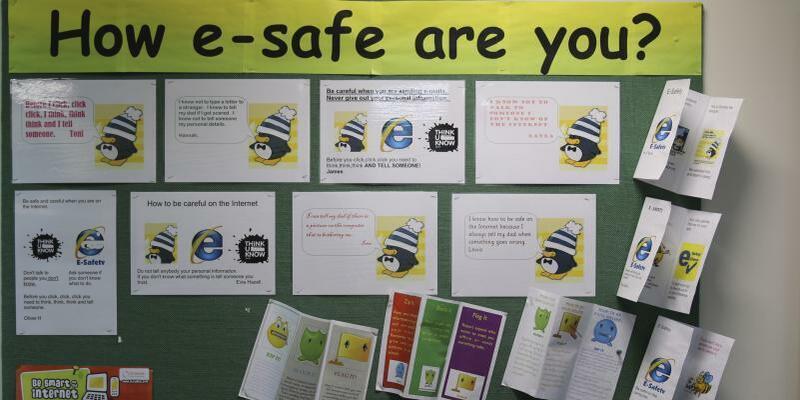 E-safety is taught throughout curriculum and across the school. Although taught discreetly, online safety is referred to whenever technology is used with an emphasis on empowering our children to have the knowledge on how to stay safe and how to use the Internet responsibly. receive a rich, challenging and relevant curriculum that is accessible to all. can use ICT as a cross-curricular tool to enhance their learning in a safe and responsible way. are aware of new developments in technology. see and experience an array of different platforms (e.g. Windows and Mac) in ICT hardware and software.